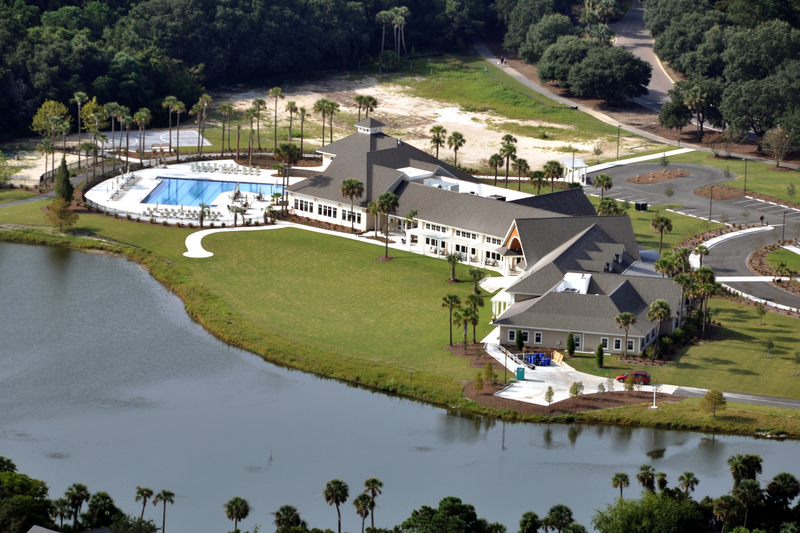 The SIPOA Lake House is a fitness & wellness facility, providing Seabrook Island property owners and their guests with everything they need to stay happy and healthy with a variety of exercise classes, equipment, swimming, and social groups in a 27,500 sq. 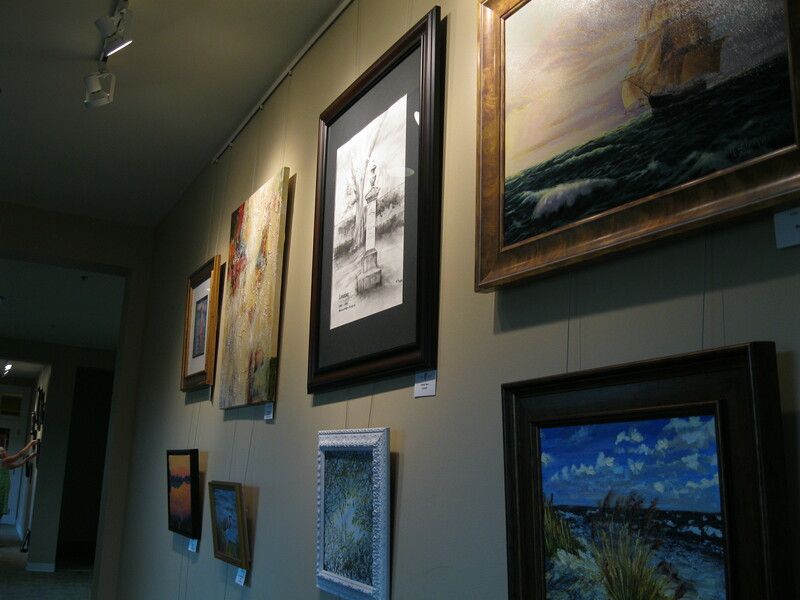 ft. facility. 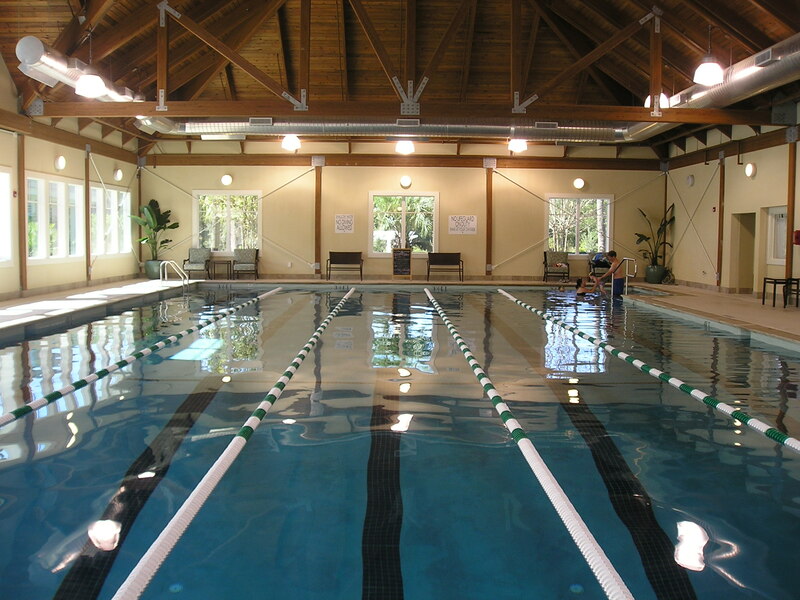 The Lake House boasts a 5-lane, 25-meter indoor fitness pool that is temperature-regulated year round. 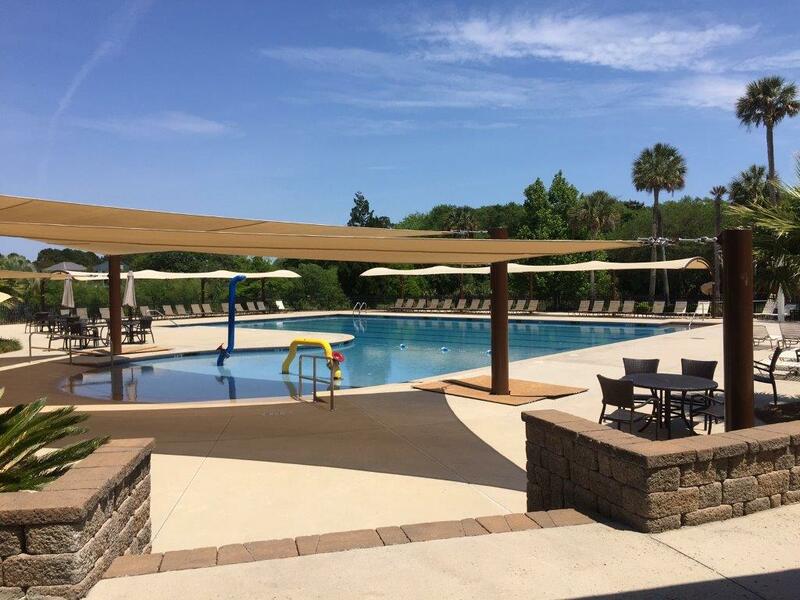 There is also a zero-entry outdoor activity pool that provides a water-play area for children, five swimming lanes and plenty of deck space to relax and enjoy the sun. 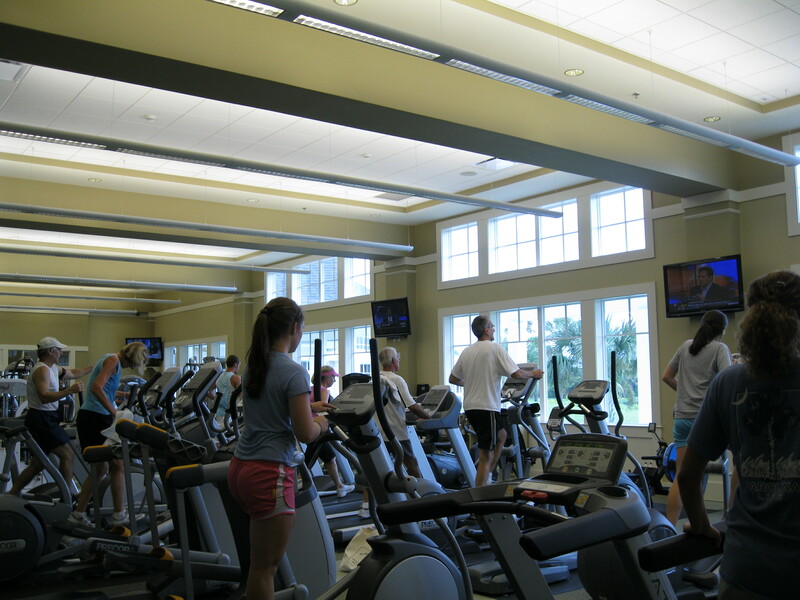 The fitness space includes a cardio area with a variety of options including treadmills, adaptive motion trainers, recumbent bikes, spinning bikes, and rowing machines. There is also a weight-training area which includes free weights, cable machines, and weight machines to target every major muscle group in the body. 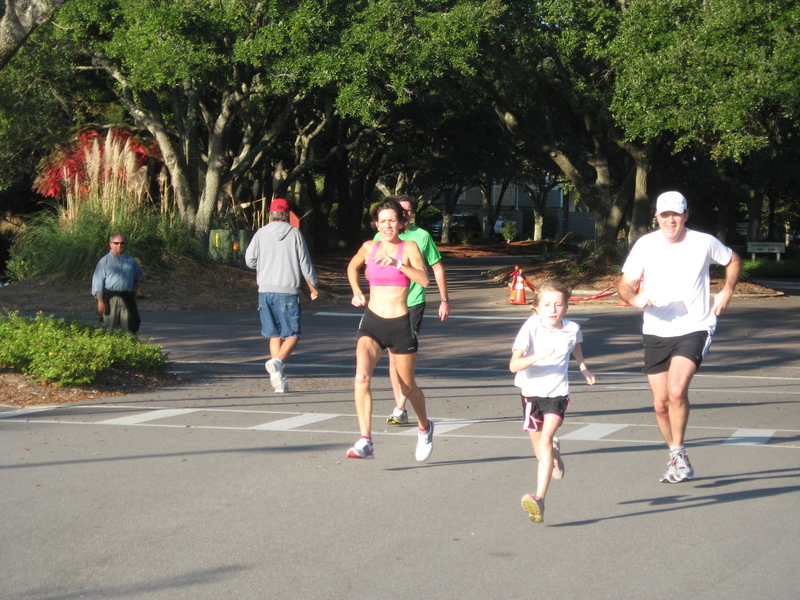 The Lake House also has a wide variety of group fitness classes (including pilates, aerobics, and yoga), as well as personal trainers to assist you in any fitness goal you may have, plus aqua-aerobics for those seeking a low impact workout. 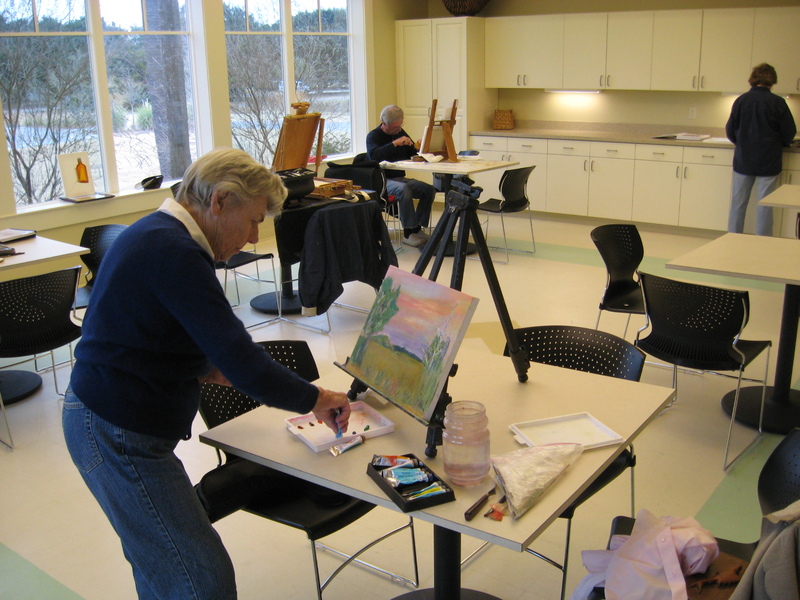 In addition to its fitness offerings, the Lake House is home to a wide variety of social groups, including art and photography groups, bridge groups, book clubs, and more.